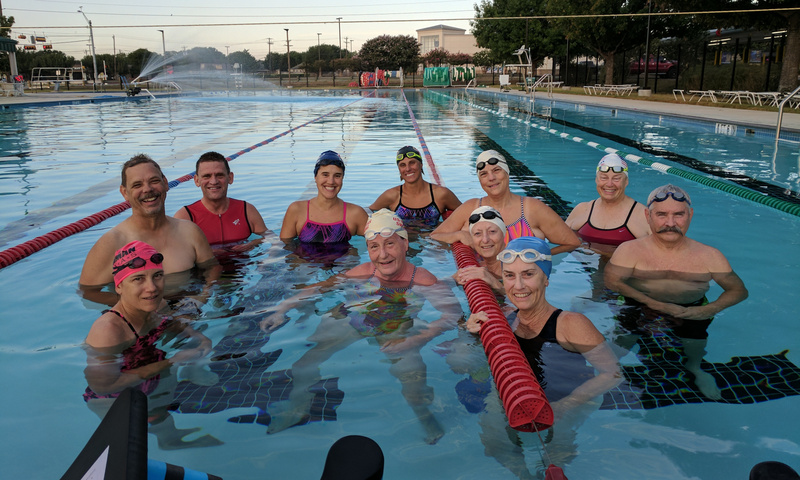 Starting Monday, September 24, evening practices will now be at the Village Pool. Same time, 6:30-7:30pm. Morning and Noon practices will remain at their regular locations.